Over 100 years Oris has been making watches in Switzerland. Their watches are purely mechanical and are marked out by their distinctive design as well as the red rotor, the symbol of Oris mechanicals. Oris watches are also popular, as celebrities from Formula One, diving, jazz and aviation queue up to wear and support our unique creations. Oris is one of a small handful of Swiss watch brands that makes only mechanical watches. A mechanical watch is a thing of beauty, designed according to principles that have been around for generations and will continue long into the future. 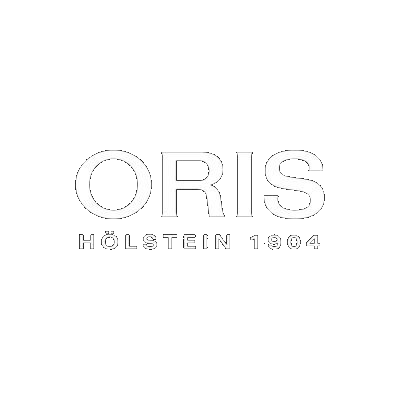 DONALDSON WATCHES & REPAIR is proud to be an authorized exclusive dealer for ORIS Watches in the East Valley of Gilbert, AZ.